Personal. Peaceful. Warm. Fresh tonic musk. 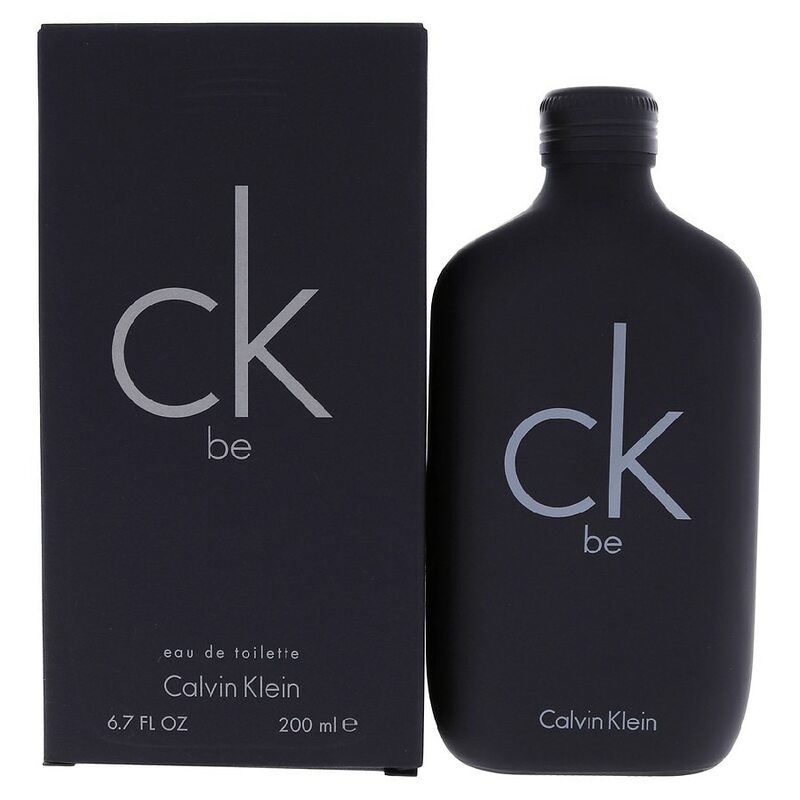 Introduced by Calvin Klein in 1996, this product is a refreshing oriental woody fragrance. This unisex scent possesses a blend of musk, mandarin, magnolia, peach and sandalwood. It is recommended for daytime wear. ©Calvin Klein Cosmetics Co., Dist.